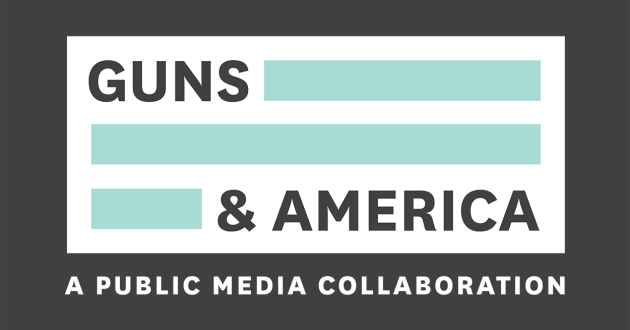 Guns & America is a groundbreaking new national reporting collaborative in which 10 public media newsrooms, including ideastream, will train their attention on a singular issue: the role of guns in American life. Over the course of two years, the stations will report on how guns impact us as Americans, from the cultural significance of hunting and sport shooting, to the role guns play in suicide, homicide, mass shootings and beyond. Follow our reporting at gunsandamerica.org or listen to 90.3 WCPN ideastream.